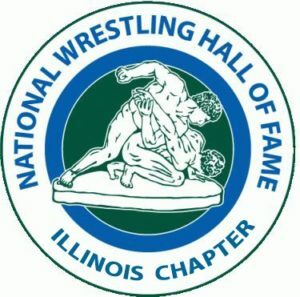 This year’s NWHOF-IL Honors Banquet will be Sunday, October 21, 2018, at the Holiday Inn William Tell SW Banquet and Conference Center, 6201 Joliet Road, Countryside, IL. We will honor the following people at this year’s banquet: Lifetime Service Awards – Dave Froehlich, Tim Haak, Steve Marianetti, Ron Oglesby, Kevin Puebla, and Walt Whitaker; Outstanding American – Prentiss Lea; Medal of Courage – Joe Martinez. This year’s Dave Schultz Excellence in Wrestling Award will be awarded to Anthony Cassioppi and our Tricia Saunders Excellence Award will go to Grace Kristoff. Here are the 2018 NWHOF-IL Inductees’ Biographies.